I had a very important realization while I was reading up on Montgomery Clift this morning in my sad, solitary version of the Wiki Game (basically I just decide I need to learn everything there is to know on the internet, and I read endless pages about people in an attempt to make it happen). 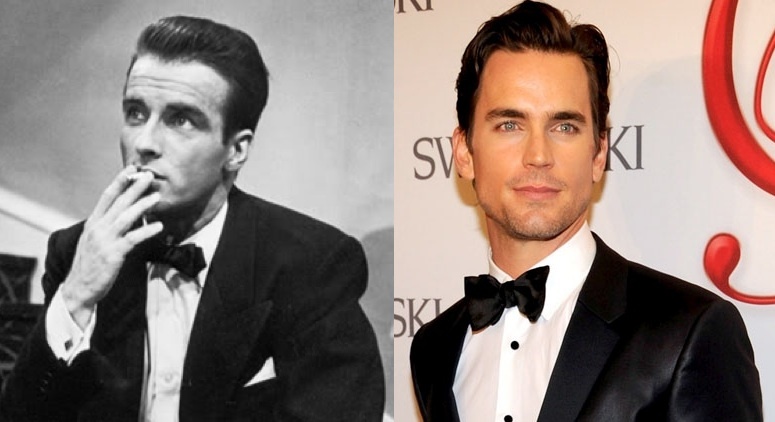 The realization was this: Montgomery Clift needs a biopic, and Matt Bomer needs to play him. I've read about Monty many times before - I am a great fan of his, after having fallen in love while watching A Place in the Sun, which is an admittedly odd film to be attracted to someone in, when I was thirteen or fourteen - and I think his life is so fascinating. 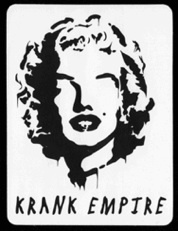 His eccentric upbringing (his mother raised her children as though they were aristocrats; Clift's education ranged from training in three languages to long stretches where he wasn't in school), his choice in acting roles (always deeply sensitive - even his Place character George Eastman was tormented by his actions), his tragic car accident in 1956 that forever changed his features, his career and his life, and his close relationships with people who were fascinating figures themselves, like Elizabeth Taylor and Libby Holman. All of these elements make for a story fit for the screen. 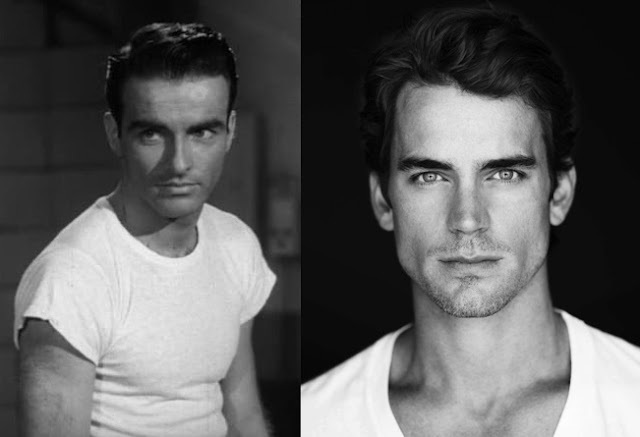 Even though I've thought he would make a fascinating subject for a film, up until this morning, I had never made this connection for some reason: Matt Bomer looks so much like Montgomery! I Google'd their names to see if anything would come up, and lo and behold something amazing did: Matt told GQ Italia in an interview that he wants to make a Monty biopic. See there is already expressed interest - this is perfect. Hollywood gods (er, producers), please make this happen. That's a whole lot of attractiveness in one post. :) I can't resist any opportunity to show off pics of dreamboats! Visit http://instafollowershacks.com to get amazing offers related to instagram. Visit to get free hack for instagram followers. Visit instagram followers to get amazing offers related to instagram. Visit to get free hack for instagram followers.